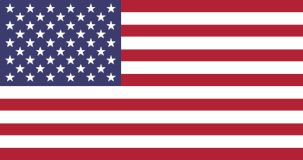 Tampa Rubber & Gasket Co., Inc.
A Veteran-Owned Business Servicing Florida for Over 50 Years. to the Central and South Florida markets within the Rubber, Gasket, Hose, Seal and related items segment. To represent and distribute the leading lines within our specialties, maintaining a solid inventory and fair competitive pricing. to our customers, in a timely, courteous and professional manner. To provide all our employees with the opportunity to learn and grow with the company. 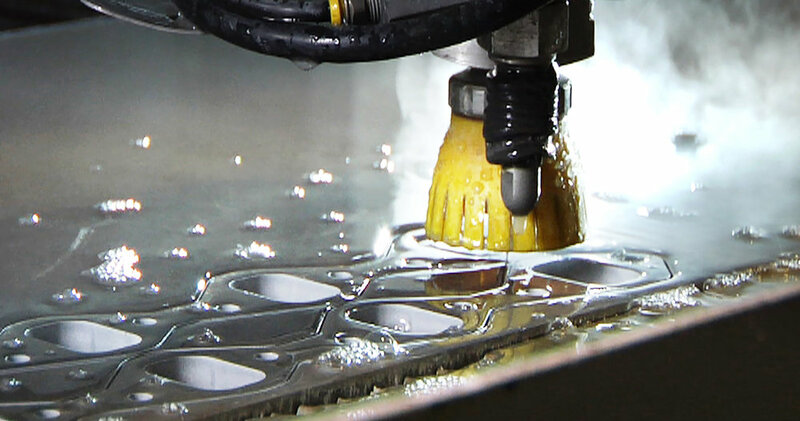 ONE OF THE MOST DIVERSE MACHINING PROCESSES IN THE WORLD, waterjet cutting shapes any material to precise dimensions. We ARE ALL ABOUT THE GASKETS. TAMPA RUBBER & GASKET CAN CUSTOM CUT VIRTUALLY ANY CONCEIVABLE two-dimensional GASKET IN HOUSE. TAMPA RUBBER & GASKET CRIMPS HOSE UP TO 8" DIAMETER OFFERING THE MARKET A LIMITLESS LEVEL OF CUSTOMIZATION. There's no such thing as a standard order. we get your deal done so you can get to work.